Are you a business or organisation Narangba? We can design and build an affordable, professional looking Website tailored to meet your requirements. We can host your website, register a Domain Name, and provide e-commerce solutions as well. All of our websites employ a Content Management System (CMS), which means you can log-in to edit pages and control the content yourself without the need to pay someone to do it for you every time you need to make a change. We have web design experience across a range of different industry sectors, which enables us the ability to offer you suitable design concepts for your website. Some clients prefer to give us a web design brief which can be as simple or as detailed as you like, but in most cases it usually works out that the client prefers us to come up with a web design for them. Our web site designs use standards-compliant HTML (Hypertext Markup Language) and CSS (Cascading Style Sheets) to ensure cross-browser compatibility and search engine friendliness. 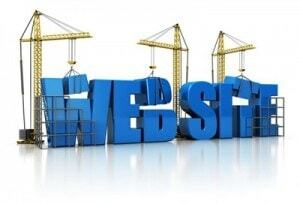 A web site designers job is more than just creating a visually appealing web design. 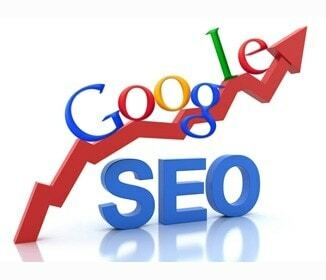 A web site or web page needs to be more than just eye candy, it needs to be optimised for search engine results. This is known as Search Engine Optimisation or SEOand can mean the difference between appearing near the top of the search results, or being buried somewhere down the list on page 10! Many website designers ignore the SEOaspect and concentrate on the “look”. The reality is, your website designer may be a great person, and your web site may look fantastic, but without the proper SEO, your web site just won’t get the results you want. For greater online visibility, why not give us a call and we can discuss your website requirements with and you will discover what can be achieved for you and your business. Website Design is our passion and we strive to Design a Website that works for you and your business in Narangba. Click on the link for more info on our Custom WordPress Based Websites. Examples of Websites we have created.